AHC ANNUAL PASSES INCLUDE: Unlimited regular admission to 15 Alabama Historical Commission sites, 10% off regular price in selected museum stores, 10% off selected site facility rentals. One trip per year for each person to Bottle Creek Indian Mounds and Middle Bay Lighthouse on space available scheduled trips. 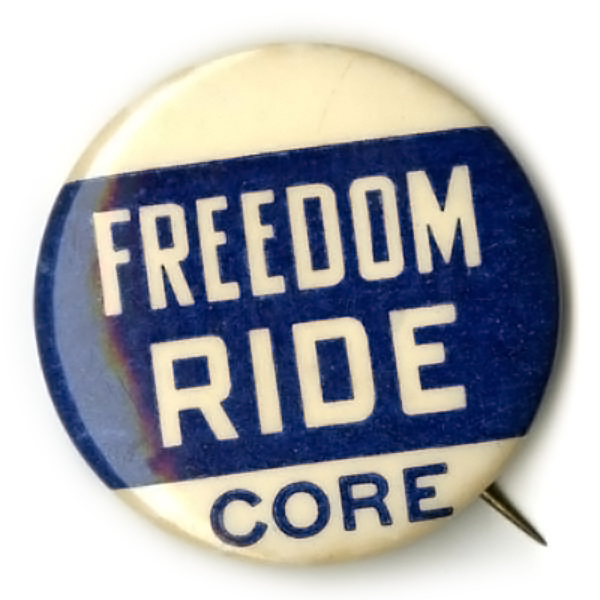 We support the Freedom Rides Museum and help connect it to the places that tell this American story. Subscribe ​Click here to sign up for our e-mail list today!